Replacing your roof, whether a single family home, a multi-unit residential complex, or a commercial building is one of the most critical financial decisions you will make regarding your dwelling. While price is a factor, it should not be the deciding factor. There is always a trade-off between price and quality. It is very important to know what standards you are buying, what you are receiving in terms of materials and workmanship, as well as the assurance of knowing the service extends after the work is completed. The most critical financial decisions you will make regarding your dwelling. Choosing the right professional roofing contractor can make the difference in both the process and the results. Hopefully, this information will make you a more knowledgeable consumer and, when the time comes, a smart roof system buyer. 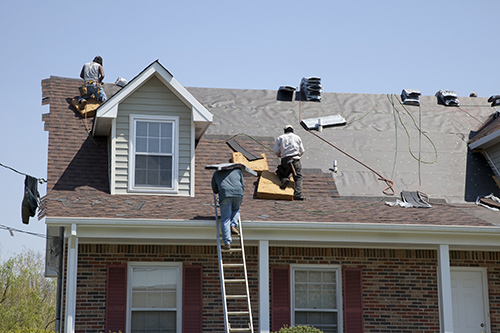 Bosworth Roofing & Remodeling specializes in steep, low-slope, and flat roof replacement. Our professional team of roofing installers is committed to providing excellent service and a high quality finished product. 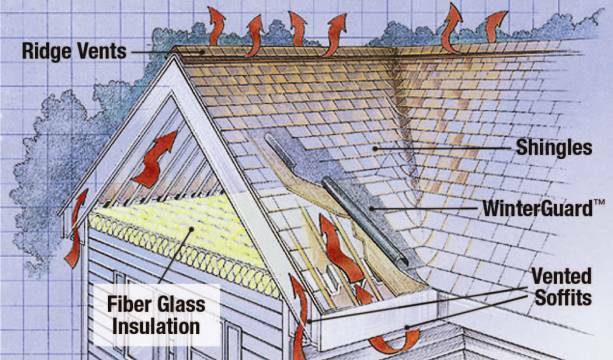 There are a number of things to consider when selecting a new roof system. Of course, cost and durability head the list, but aesthetics and architectural style are important, too. The right roof system for your home or building is one that balances these five considerations. The following roofing products are most commonly used for steep-slope structures. Slate is quarried in the United States in Vermont, New York, Pennsylvania and Virginia. It is available in different colors and grades, depending on its origin. Considered virtually indestructible, it is, however, more expensive than other roofing materials. In addition, its application requires special skill and experience. Many old homes, especially in the Northeast, still are protected by this long-lasting roofing material. 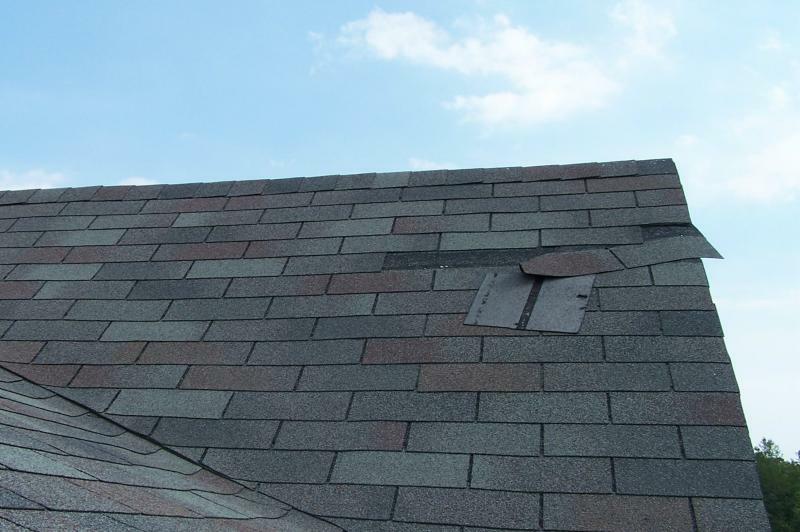 Please Note: At this time, Bosworth Roofing & Remodeling does not replace nor repair slate roofing. The components of flat roof systems are very similar to the components of steep and low-slope except the roof covering consists of a rubber membrane and fiberboard that protects the sheathing from weather. The other 4 components are the same. average year to residential roofs in the United States, making it, year in and year out, one of the most costly natural disasters. 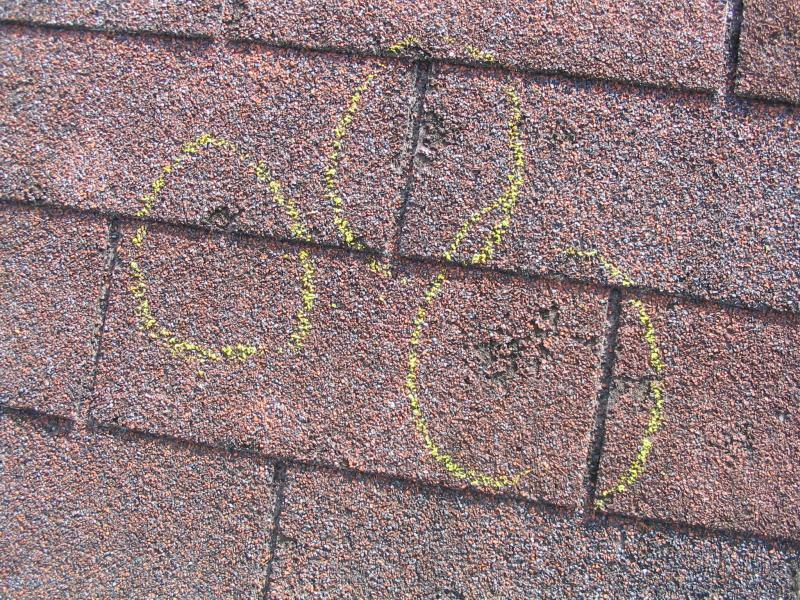 After a hail storm it can be hard for the untrained eye to see the damage to the shingles, so it is important to have a professional do a thorough inspection.